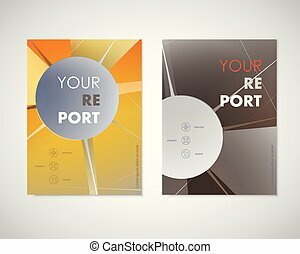 Multicolor design templates. 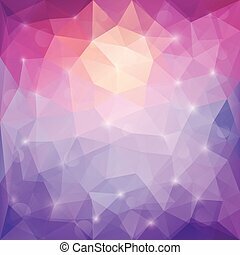 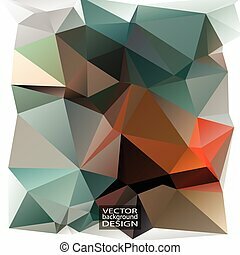 geometric triangular abstract modern vector background. 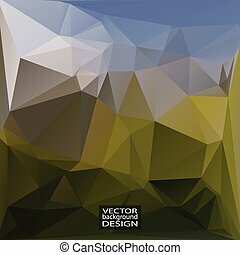 Geometric Triangular Abstract Modern Vector Background. 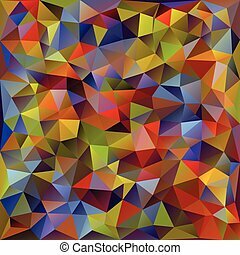 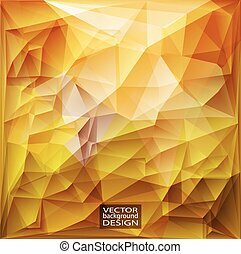 Multicollor geometric triangular abstract modern Vector background. 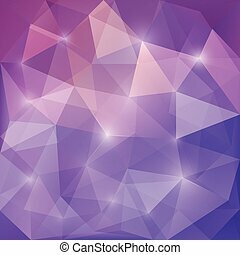 Purple Design Templates. 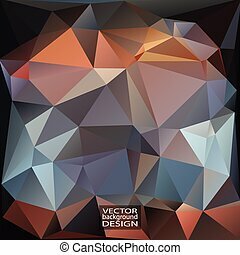 Geometric Triangular Abstract Modern Vector Background. 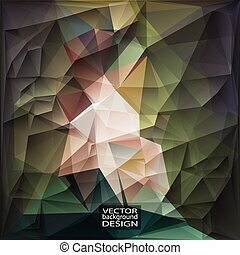 Violet Design Templates. 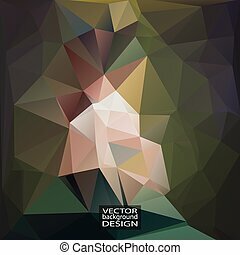 Geometric Triangular Abstract Modern Vector Background. 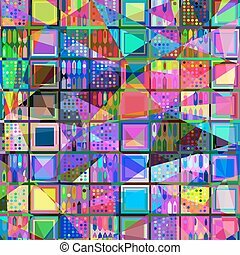 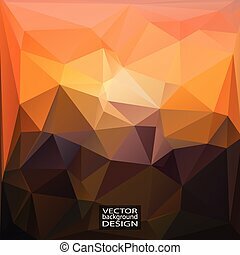 Modern vector abstract geometric background. 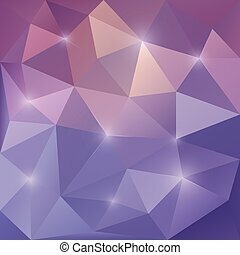 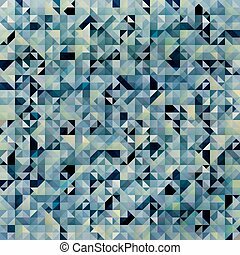 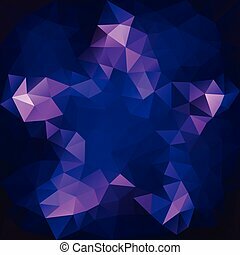 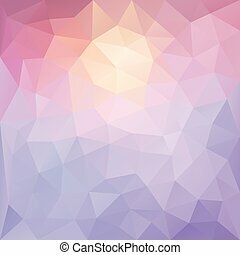 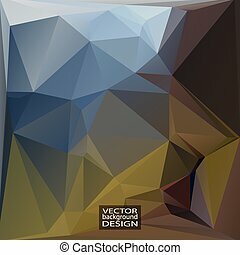 Abstract geometric triangular vector background. 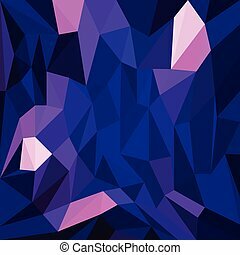 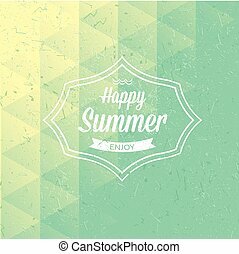 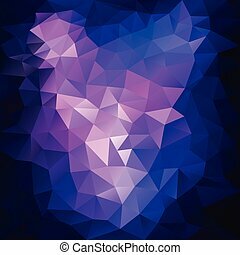 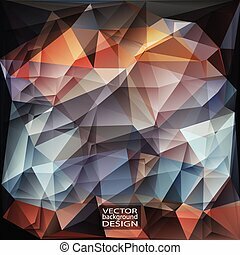 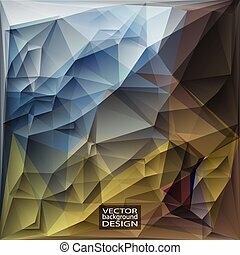 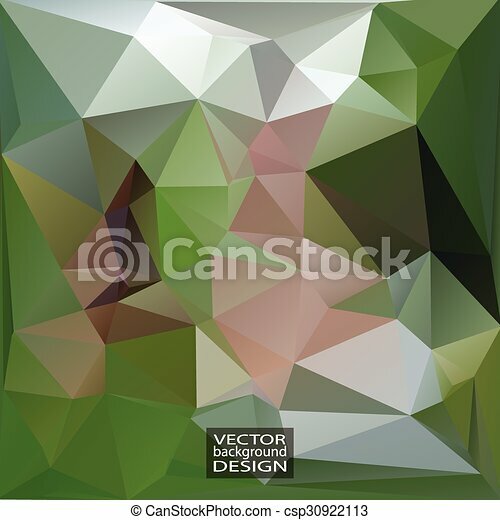 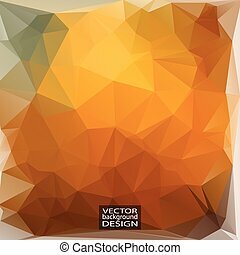 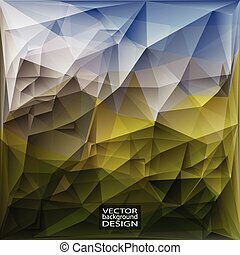 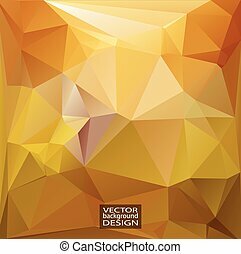 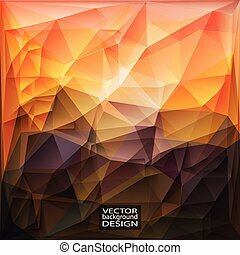 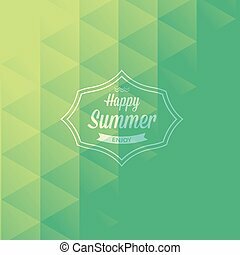 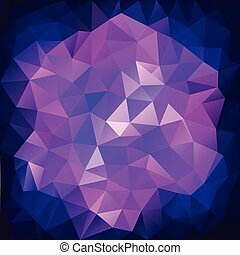 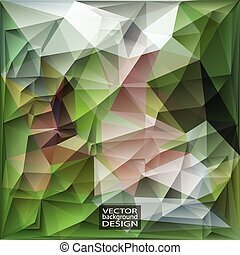 Vector abstract modern polygonal geometric background. 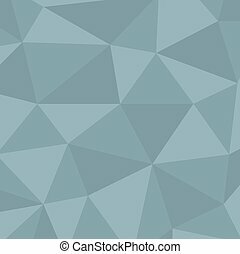 Triangular mosaic.